For your consideration we offer this 2016 BUICK ENCORE ALL-WHEEL DRIVE in Carbon Black Metallic with Ebony Cloth and Leatherette Trim. This Encore is equipped with Power Windows, Power Driver Seat, Power Door Locks with Keyless Entry, Power Mirrors, Tilt & Telescopic Steering Wheel, Rear Window Defroster, Rear Window Wiper, AM/FM Stereo with CD Player with Steering Wheel Audio Controls, OnStar, Bluetooth, Sirius XM Radio, Deep Tinted Glass, Front & Rear Carpet Mats, Front Passenger Under Seat Storage, Air Conditioning, Illuminated Visor Mirrors, Instrument Panel Light Blue Ambient Lighting, Cruise Control, 4-Wheel Disc Brakes with Anti-Lock Feature, 18" Aluminum Wheels with All-Season Tires, Driver Information Center, Color Touch Radio with 7" Screen, Intellilink, USB Port, Input Jack, REAR VISION CAMERA, Remainder of Manufacturer's 6 YEAR/70,000 MILE WARRANTY. 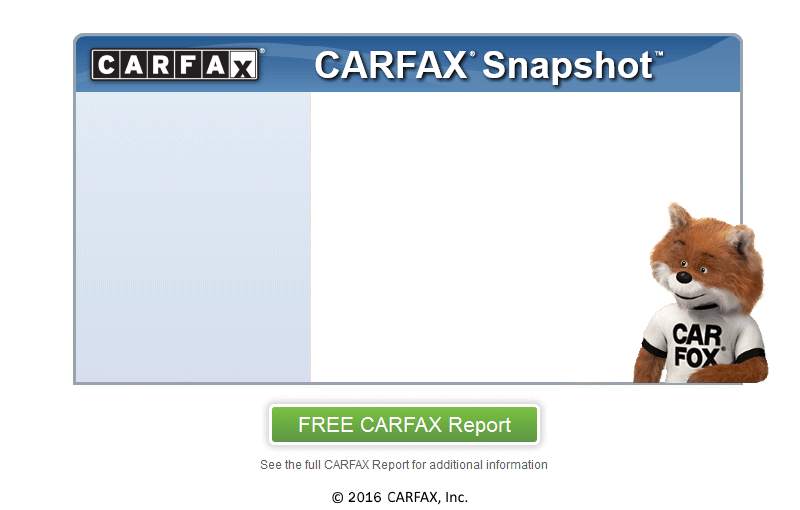 Thanks for looking at our 2016 Buick Encore and be sure to view the FREE CARFAX REPORT and more of our inventory at semonesauto.com.